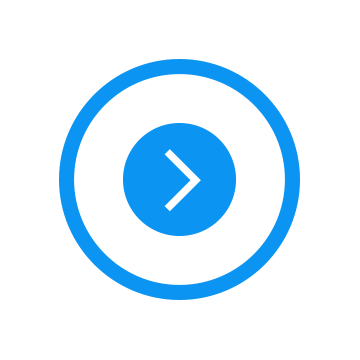 Invest in the future marketing technology and innovation platforms. Partnership and Resell Programs available. Contact us for details. Celebrating 15 years of Growth & Success! We never get tired of learning and bringing ever-refreshing ideas to companies and clients. 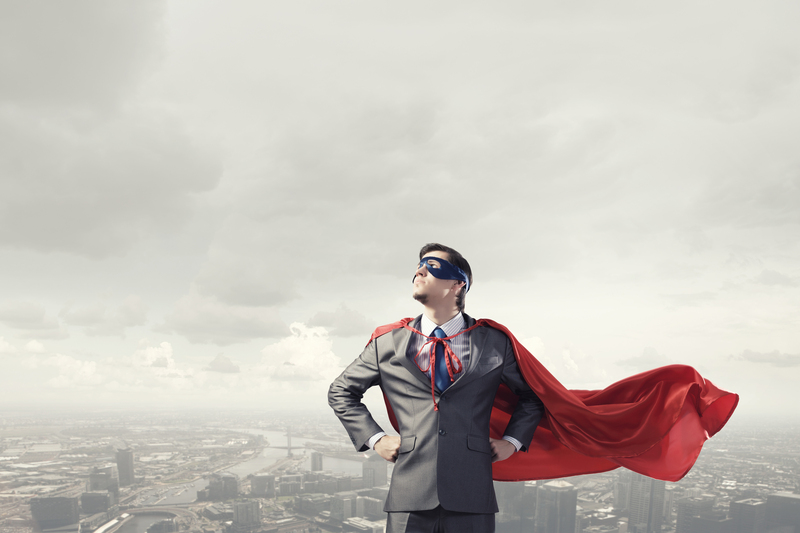 We strive to be and remain the leader of the industry. We are proud to have a big team of dedicated professionals that is talented, energetic, and enthusiastic in bringing out the best in your endeavours. Over the past years, we assisted in several company mergers and acquisitions, and re-structured and developed our internal functional teams so as to better capture the market from Hong Kong, Asia Pacific and even the entire world. A glorious past that builds on the present and projects our limitless potentials into the future.  Vizz Technology Limited was established to offer outstanding Website Creativity & System Development Services.  Vizz Technology Limited (China) was established to offer Web solutions in PRC. It is located in Foshan, Guangzhou.  Madcradle Online Limited based in Hong Kong, was established to offer online marketing solutions. MediaOn Limited was established to provide creative marketing solutions in Hong Kong.  Madcradle Online Limited (Taiwan) was established to offer online marketing solutions in Taiwan. 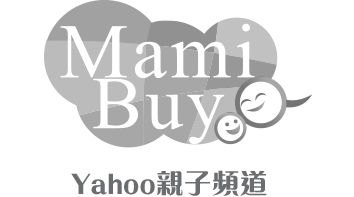 Mamibuy is a top parenting platform in Taiwan and it came to Hong Kong this year as Mamibuy HK. 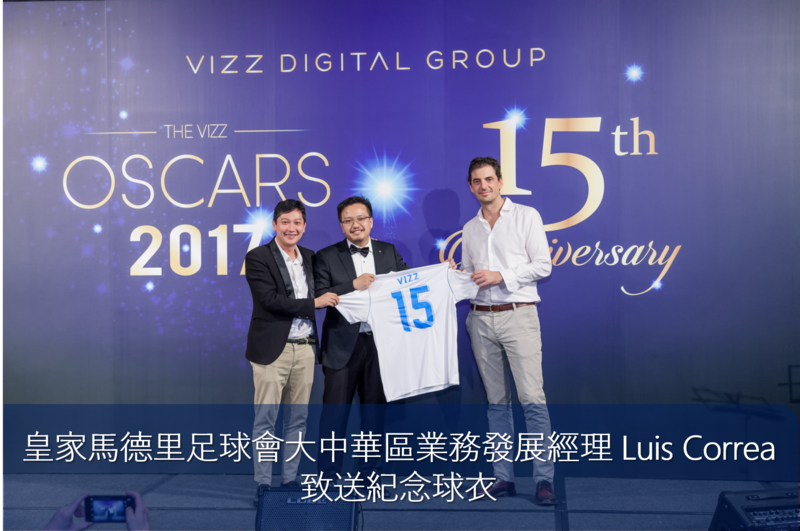 Vizz Digital Group announces to enter sports industry in HK & China by combining integrated O2O digital marketing strategy with sport events hosting and venue management. 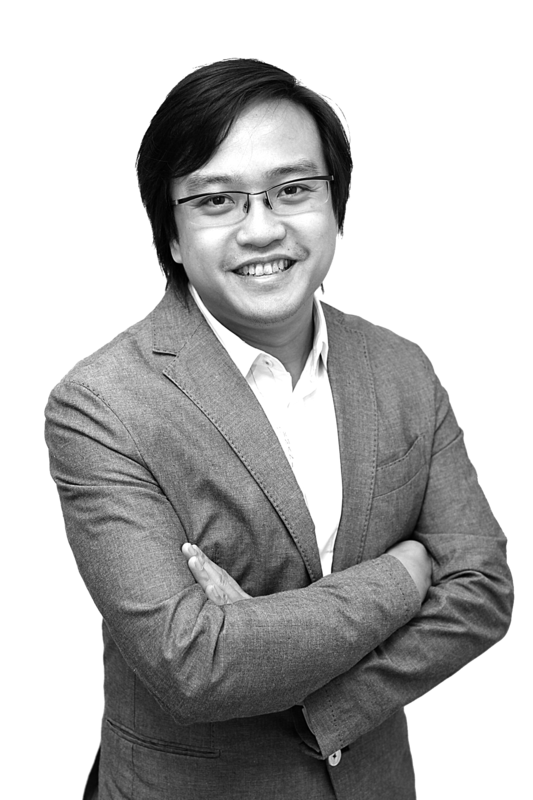 Jerry has over 16 years of experience in the Digital industry and information technology, Jerry is particularly astute in combining online and offline solutions to optimize business performances. Also, Jerry ‘s expertise in business development is reflected in his M&A and the many new opportunities he has brought to the company. 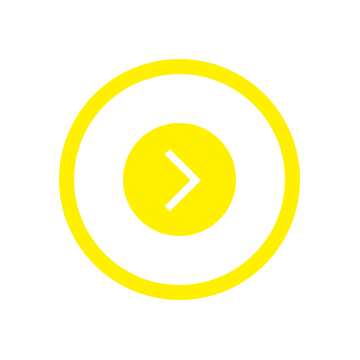 Furthermore, capitalizing on his role as an entrepreneur, he is a master of online marketing and online social platforms.  he won the Merits of HSBC Youth Business Awards 2014 when he found WeShareHK. 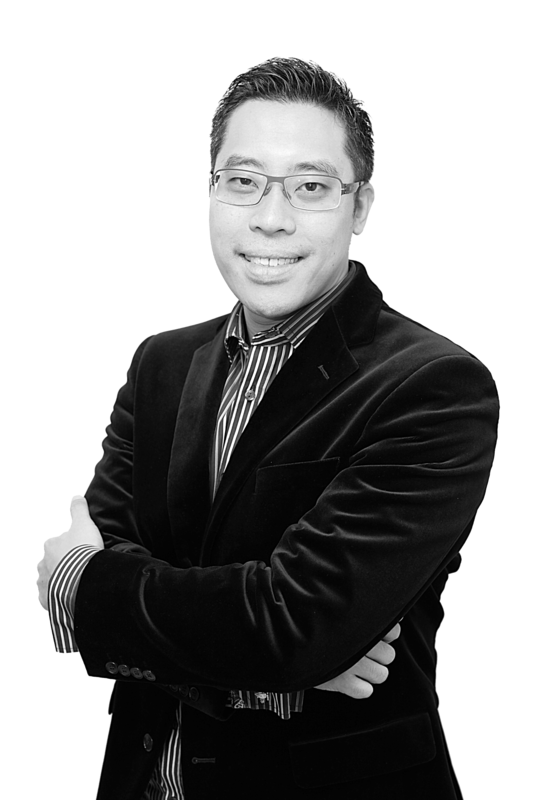 Patrick is a veteran of 20 years in the in the digital marketing and printing industry, having stakes in successful advertising campaigns in both print and online advertising for various industries. 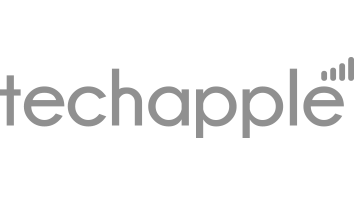 He heads a team in Madcradle Online Limited comprising of Creative Teams, Marketing Team, Account Servicing Team to serve more than 3,000 clients in Hong Kong and mainland China. 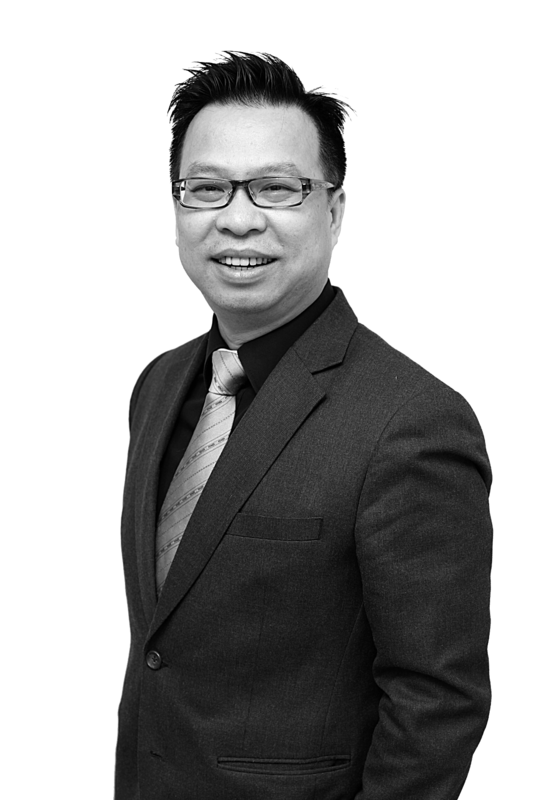 He worked in senior positions in Time magazine, Asiaweek, Yazhou Zhoukan, Asia Inc., Asiasmart, China Times, PCCW Media Ltd and many more. 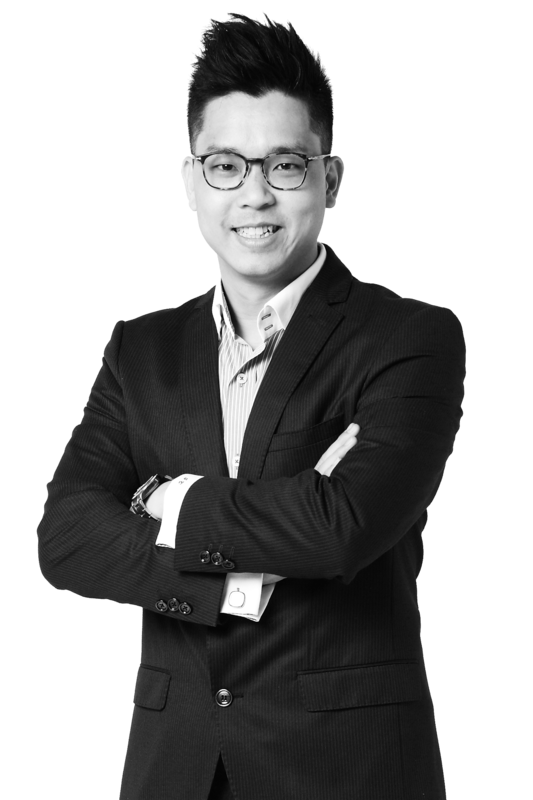 Patrick is also the Founder/Director of Hong Kong Digital Marketing and Communications Centre, co-Founder of Hong Kong Internet and e-Commerce Association. 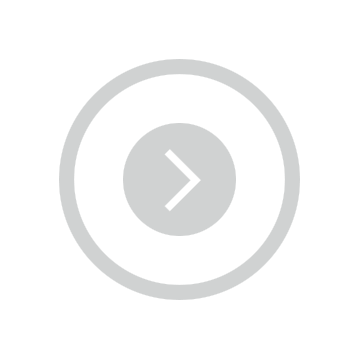 Luke has 20 years of experience in system development, project management and Internet technology management. 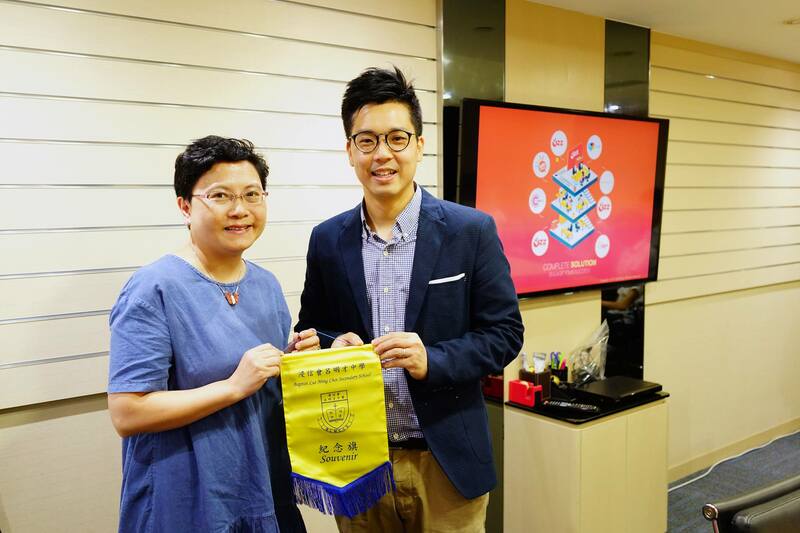 He established ‘Hong Kong Brands Protection Alliance Limited’ (HKBPA) to protect intellectual property rights of innovations from Hong Kong industries. Luke’s expert lies in in search engines, digital maps and complex data analyses. He is also a Business whiz with experience in BPR consulting, digital marketing and e-Commerce. Luke regularly presents at public seminars and trainings across Asian Pacific, including Singapore, Malaysia, Thailand, Vietnam, Beijing, Shanghai, Taiwan, and more. Jimmy Chan, our CEO and founder announced an ambitious nationwide plan today. 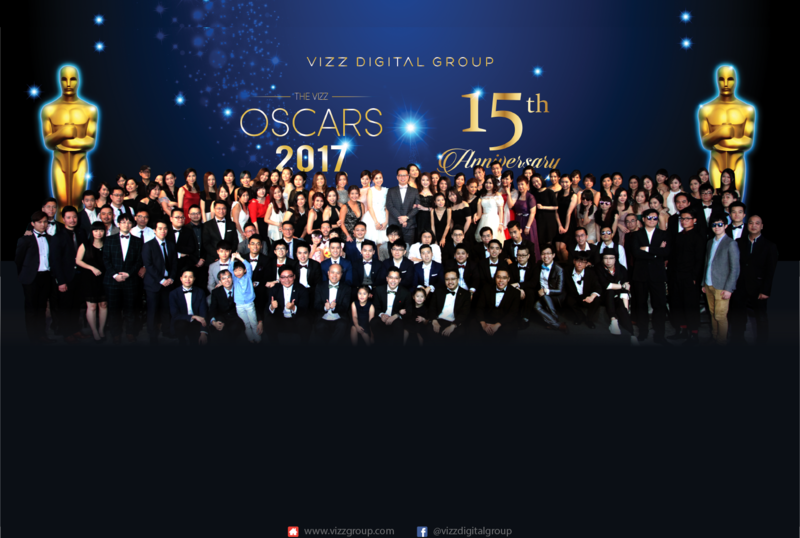 Vizz Digital Group will expand its complete digital solutions to support the developing sports industry in Hong Kong & China, by offering integrated online-to-offline digital solutions to assist the development of sporting events, overseas sports tourism and venue management. This move not only aims to capture the rising opportunity in sport industry, but also to promote fitness and encourage a new generation of sports enthusiasts all over the country. 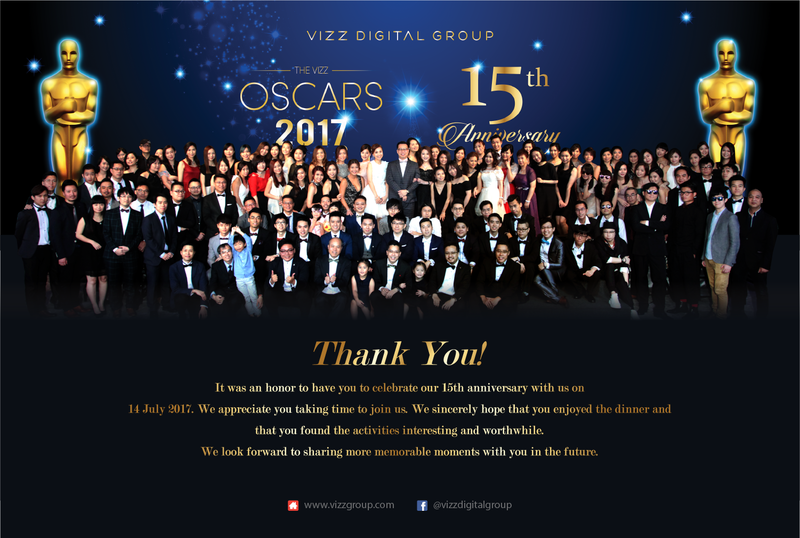 Vizz Digital Group celebrated the 15th anniversary at Hotel ICON today. Valuable partners, clients, guests and staff joined together to witness this important milestone and share the joyful moments. We would like to thank you everyone who have contributed to our story. 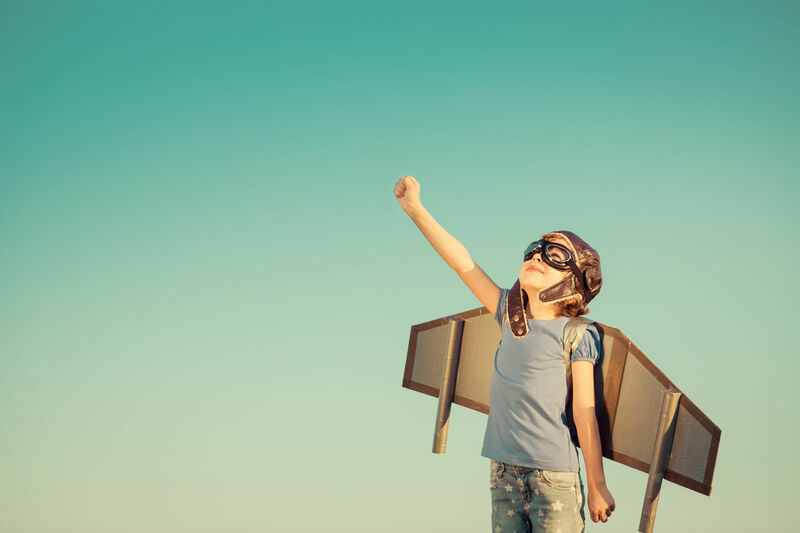 We will spend the next 15 years doing what we do best: providing the best digital solutions to our customers. Social Media Marketing and Performance Marketing to the enthusiastic students of Baptist Lui Ming Choi Secondary School. We would like to thank YWCA CLLE for the arrangement. Both parties had a fruitful morning. 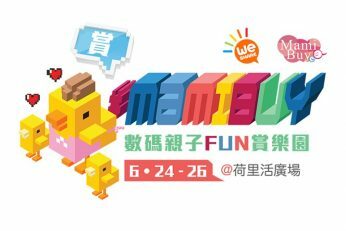 MamiBuy 數碼親子FUN賞樂園, MediaOn Asia’s mega event of the year was had been successfully held on 24-26 June 2016 at Hollywood Plaza. We were honoured to invite Nancy Sit and Zoe Shum to be our opening ceremony guests on 24th June 2016 for the opening ceremony. Also, we were also glad to invite Ryan Lau and Keicy Wu to be our judges of our fashion show. The event was a big success and we thank everyone who came into witnessing our milestone. Food Angel Charity activity 2016, Vizz Digital Group is not only a commercial entity but also a social entity. Our teammates have joined the Food Angel charity activity on 24th June 2016. The program collects edible surplus food from different sectors of the food industry that would otherwise be disposed of as waste. 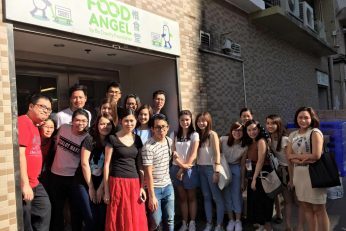 Following strict safety protocols, the rescued food items will then be prepared as nutritious hot meals in the central kitchen and be redistributed to serve the underprivileged communities in Hong Kong. 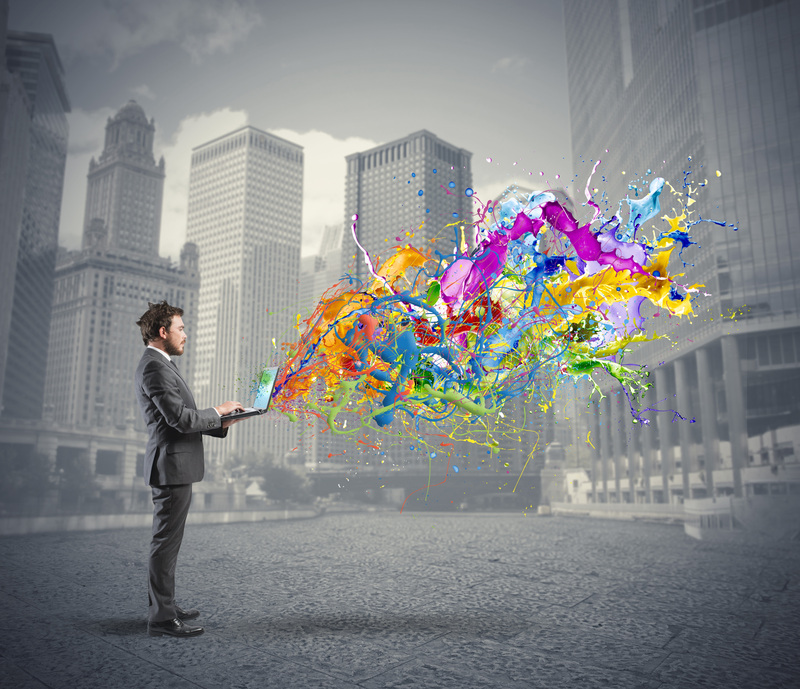 Invest in the future marketing technology and innovation platforms. 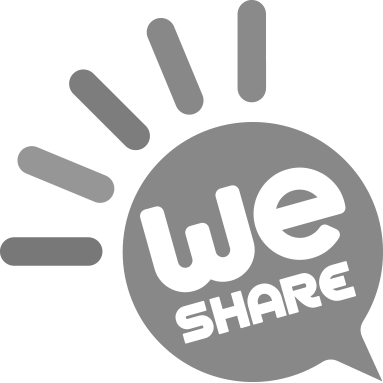 Partnership and Resell Programs available.